It was the pursuit of a similar dream that brought Sanderson himself to Lower Broadway in February 1993. 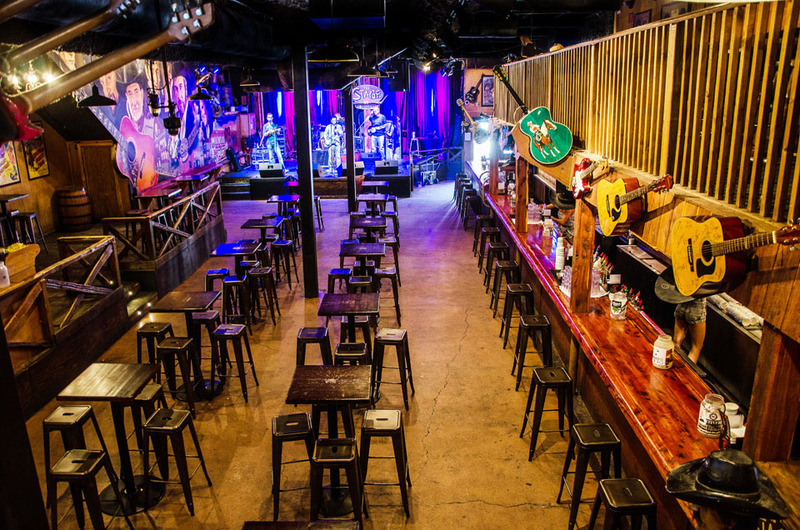 After several years of being involved in the ownership and preservation of Tootsie’s Orchid Lounge, Sanderson opened Legends Corner in the spring of 1997. Surprisingly during his time at Tootsie’s, a single story kept resonating from visitors to Lower Broadway. Prior to the closing of the Ryman Auditorium in 1974, visitors had the impression that Lower Broadway was the birthplace of modern country music. It was an area they had always wanted to visit. Sanderson felt, however, that many came away disappointed. The area at that time was a seedy, rundown part of town whose best days appeared to be in the past. Sanderson saw Lower Broadway as something else. He realized that the area’s charm, faded though it was, continued to be a strong magnet. Something special was still there, simmering somewhere under the surface. All it needed was someone to transform it into an entertainment district that would have a strong appeal to a broad section of visitors, not just the most avid country music fans. Sanderson felt he was the person to initiate that transformation. He opened Legends Corner at Fifth and Broadway as a premier music venue and began hosting industry events that set a higher standard for its customers. 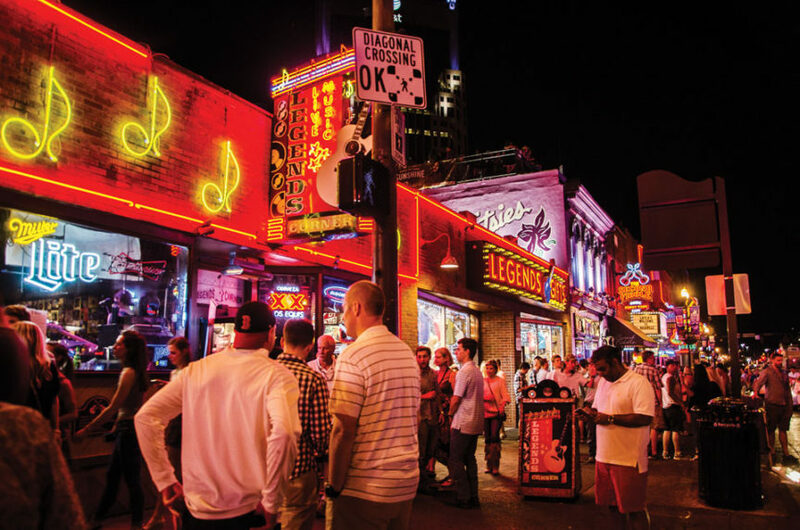 Legends Corner quickly raised the bar for the traditional honky tonks of Lower Broadway. The area began to evolve, not only as a destination for tourists, but as a magnet for the young and hip local crowd as well. More musicians began coming to the area for “gigs.” Soon, the area became a hotbed for the very best musicians, writers, and singers from across the country and around the world. Lower Broadway was on its way and never looked back. Sanderson felt that the next step was to open a larger venue with live performances as its focus. With the help of his son, Brad, Sanderson opened The Stage on Broadway on Friday, April 13, 2001. Contrary to its traditional doom and gloom aura, Friday the 13th proved to be a very lucky day for Lower Broadway. From that day forward, The Stage reset the bar for live music venues, hosting performances by what is today a Who’s Who among country music performers. An almost endless list of entertainers from Alan Jackson and Keith Urban to Bret Michaels and Luke Bryan have performed live at The Stage. Hollywood has even found its way to Lower Broadway filming much of the Gwyneth Paltrow, Tim McGraw movie Country Strong at The Stage. In addition, producers of music videos and television shows regularly choose The Stage as the setting for their productions. Building on his success with The Stage, Sanderson took over the operation of a third Lower Broadway entertainment venue. 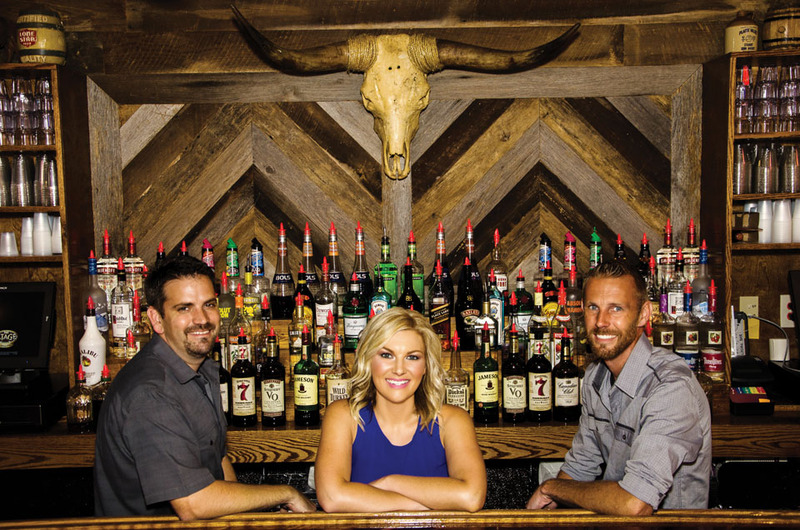 He remodeled and rebranded what was formerly the Rocky Top Saloon, transforming it into Second Fiddle. Sanderson’s entertainment venues now run the spectrum of country and western music. Legends Corner pays tribute to the history of recorded music while The Stage is viewed as a “little bit of Texas and a whole lot of Nashville.” Second Fiddle has developed so much the feel of a traditional honky tonk that scenes from Mariah Carey’s movie Tennessee were filmed there. The site has also been the backdrop for many music videos and television shows. The opening in 2004 of Nashville Crossroads, next door to the Ernest Tubb Record Shop, added another hot-spot that has become a favorite with the local crowd. Ruble Sanderson is joined today by his wife, Brenda, and their son, Brad, in the ownership and day-to-day operation of the four music venues. 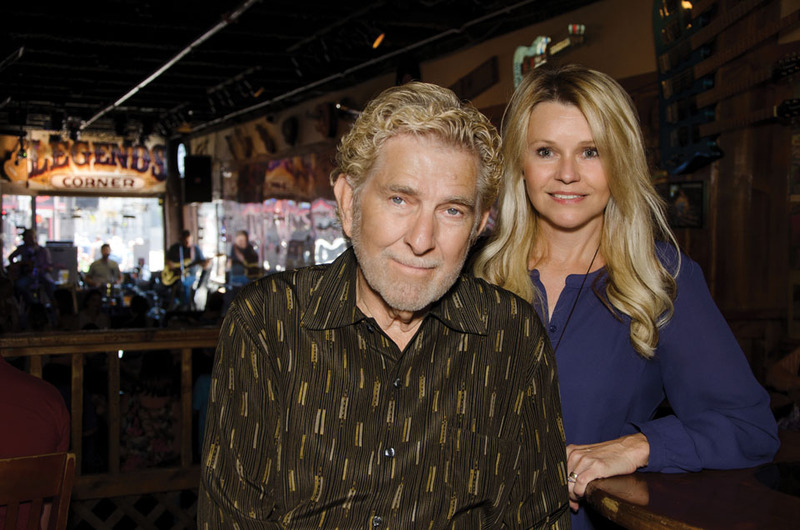 With the help of a new generation of Sanderson’s, including granddaughter Danyell and grandson Brandon, they are continuing the tradition and excitement of “Honky Tonkin” in Music City. Ruble and Brenda are confident that this new generation of the family will bring their own unique talents and add their own twists to the dynasty that changed Lower Broadway.